The New England Coalition (NEC) is an intervenor that has fought Vermont Yankee since before the plant opened. About a year ago, NEC brought a lawsuit against the NRC. NEC claimed that the NRC should not have granted Vermont Yankee a license extension because the plant did not have an up-to-date water quality permit issued by the state. 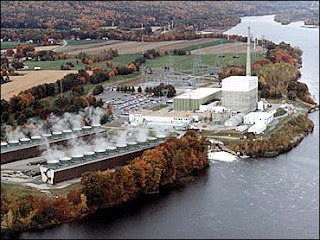 They claimed that Vermont Yankee's NRC license was invalid, and had to be rescinded.